The home of Irish Natural Bodybuilding. 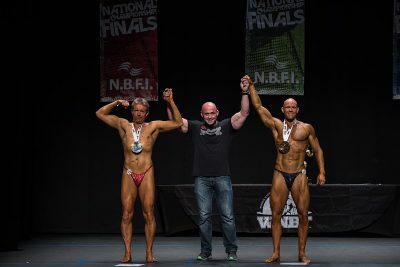 Welcome to the N.B.F.I. 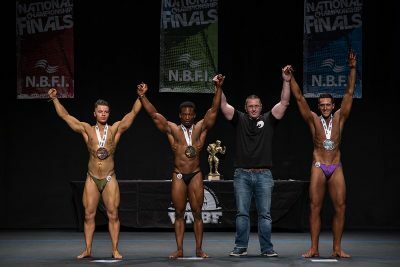 , the home of Irish Natural Bodybuilding. 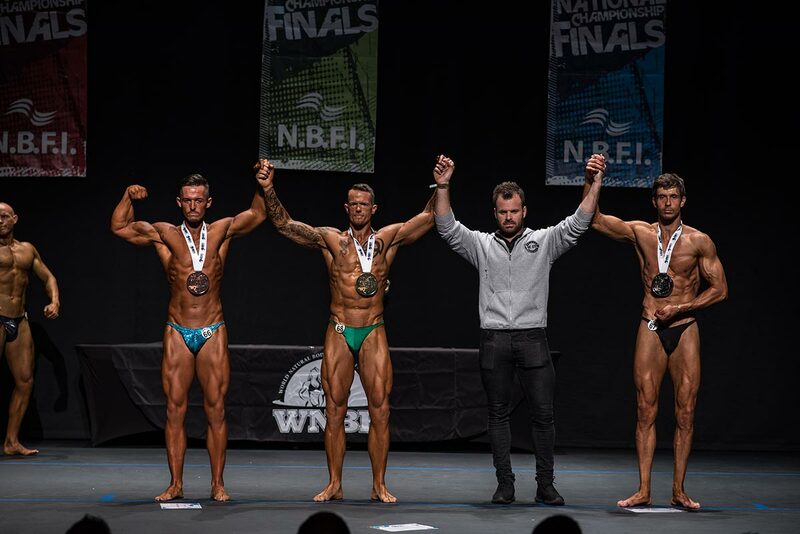 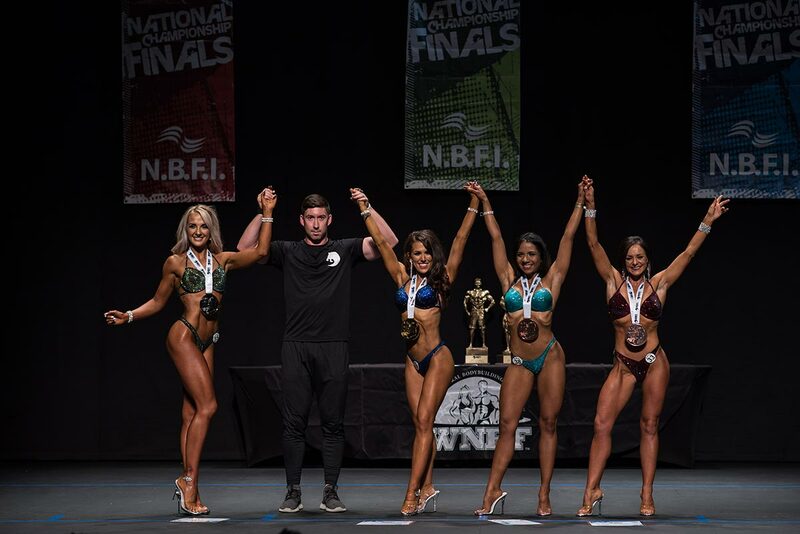 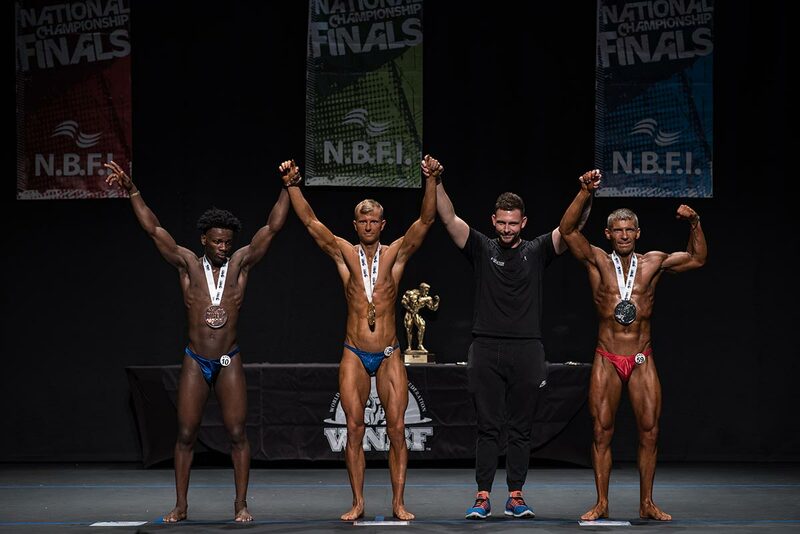 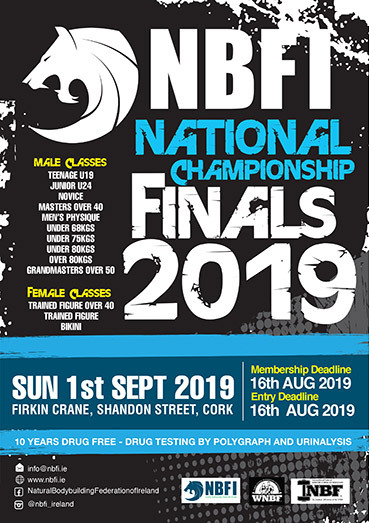 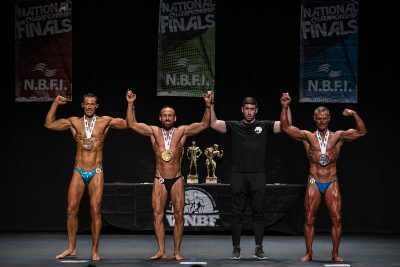 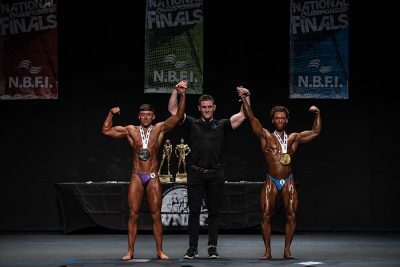 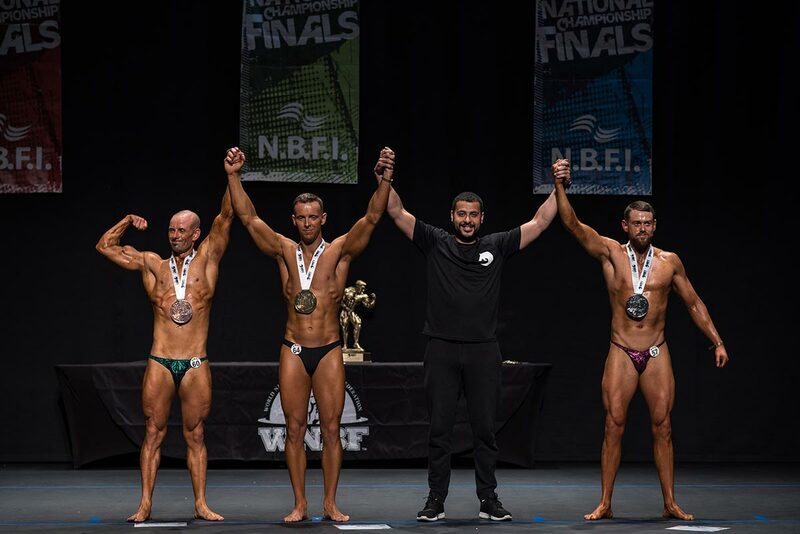 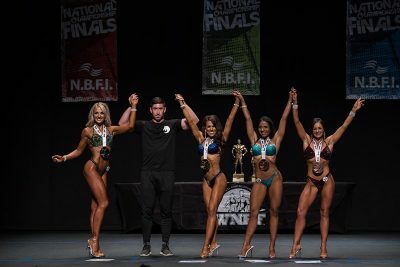 Established in 2012 to promote and improve the sport of Natural Bodybuilding in Ireland , the N.B.F.I has now become one of the leading Federations in Ireland and continues to improve year on year. To join the NBFI you must complete an online membership form and pay the relevant fees.